Dr. Jacob Wilson, Ph.D., CSCS*D is a foremost expert and researcher on the cellular, molecular, and whole body changes in muscle size, strength, and power in response to nutrition and training interventions. 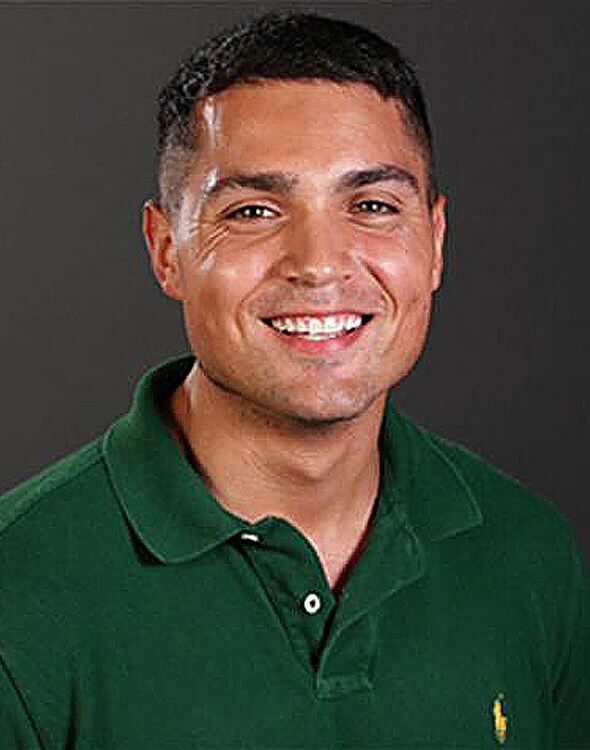 With over 150 published papers, book chapters and abstracts Dr. Wilson recently won the young investigator of the year award for the National Strength and Conditioning Association. Wilson’s laboratory in Tampa is the first to investigate the impact of ketosis and supplemental ketones on muscle size, strength, body fat and focus in resistance trained athletes. His lab has found that resistance training combined with ketogenic dieting results in fat loss and increases in muscle mass. More recently they found that the supplemental ketones used in KETO//OS robustly increased blood ketone levels for hours after administration. Typically ketogenic supplements such as pure MCTs raise blood ketones to around 0.3 to 0.5 mmols when given at very high doses (30-40 grams). However we recently found that KETO//OS can raise blood ketones to three times this amount in as little as 30 minutes.